Supergirl T-Shirt Adult Costume; Supergirl T-Shirt Adult Costume.Includes: Supergirl t-shirt and removable cape. Available Size: Womens - Small, Womens - Medium, Womens - Large, Womens - XLarge. (See Size Chart For More Information) *Pants and Shoes Not Included. Accessories Sold Separately. 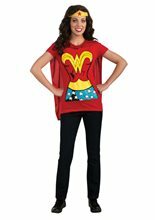 Wonder Woman T-Shirt Adult Costume.Includes: Shirt, removable cape and headpiece. Available Size: Womens - Small, Womens - Medium, Womens - Large. (See Size Chart For More Information) *Pants and Shoes Not Included. Accessories Sold Separately. Become your favorite DC Comic character in this Wonder Woman T-Shirt Adult Costume! Features Wonder Woman shirt, removable cape and headpiece. Batgirl T-Shirt Adult Costume.Includes: Shirt, cape and eye mask. Available Size: Womens - Small, Womens - Medium, Womens - Large, Womens - XLarge. (See Size Chart For More Information) *Pants and Shoes Not Included. Accessories Sold Separately.  This comfortable and exciting new T-Shirt costume will provide an economical way to celebrate your favorite DC Character during Comic Con or Halloween! 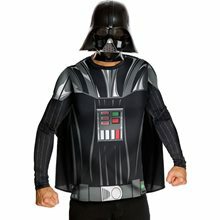 Includes: Character inspired T-Shirt, removable cape and molded eye mask. T-Shirt Costume looks great with Jeans. Instant character costume!